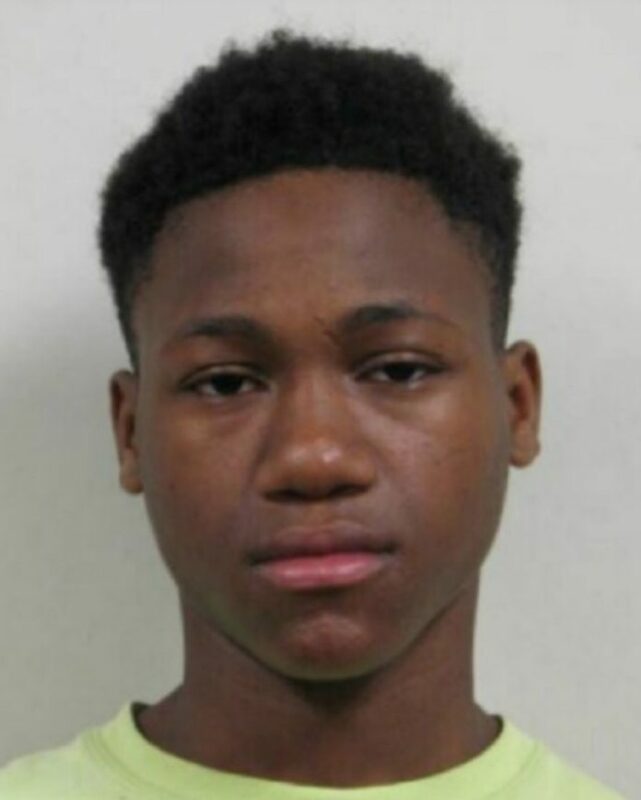 Baton Rouge– On July 23, Darreon Wilson, 16, of Baton Rouge escaped from the East Baton Rouge Parish Detention Center. Wilson was being held on various charges, including Illegal Carrying of Weapons, Possession with Intent to Distribute Narcotics and Possession of Stolen Property. Anyone providing assistance and/or housing to Wilson is in violation of state law and may be arrested and charged as an Accessory after the Fact.